Label Edition - Kothari Info-Tech (P) Ltd.
Kothari Print Pro - Label edition. 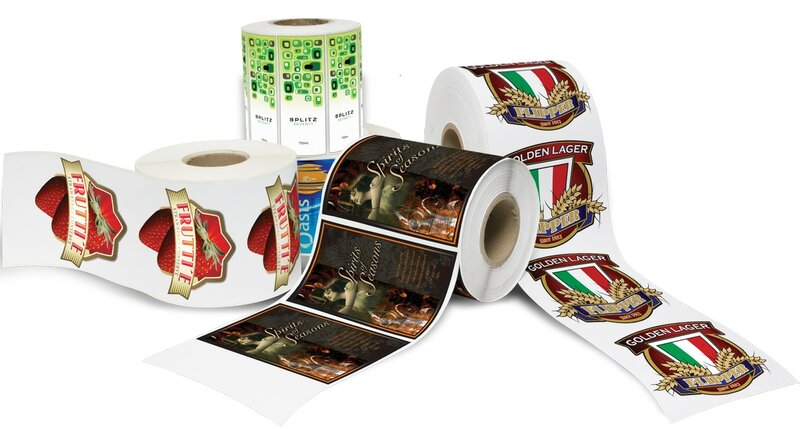 Handles any kind of label printing workflow with accurate rendering of colors. Combines powerful automation feature to print large rolls of labels unattended together with variable data. It can handle workflows with ink setup of upto 12 colors including white ink. 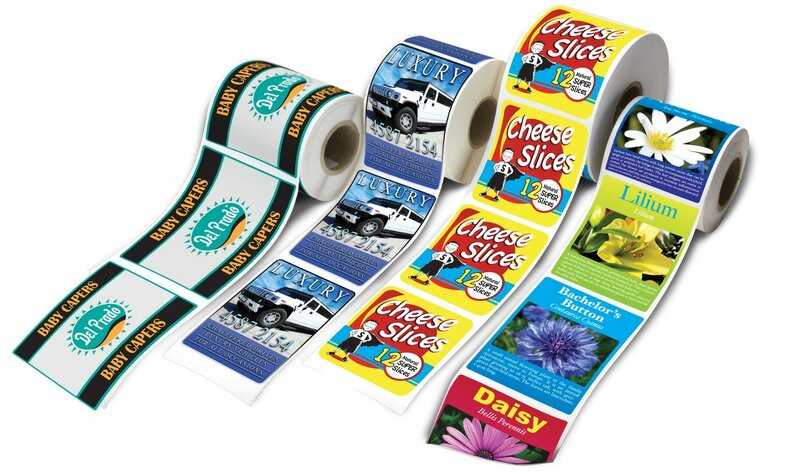 ​On demand label printing essentially involves printing labels with variable data. Kothari Print Pro can work with third party label design software like Nicelabel and BarTender through its specially developed printer driver or multi-page PDFs. 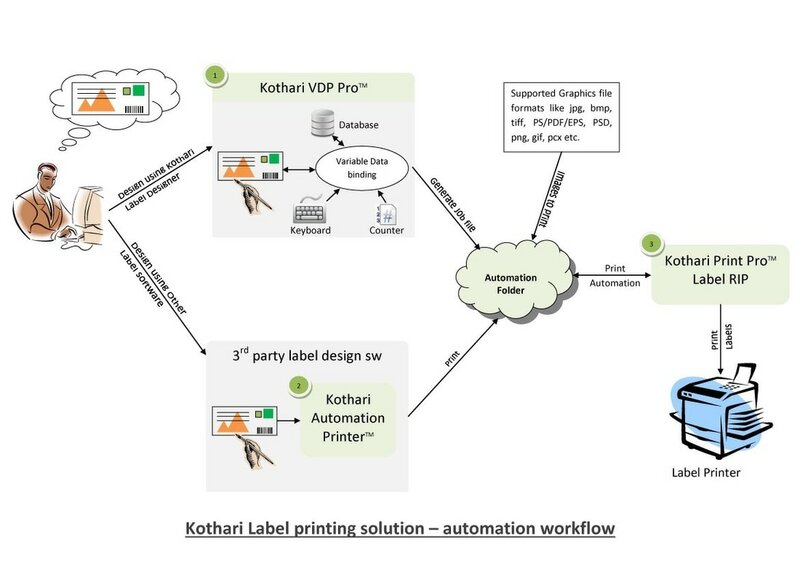 ​Together with our specially designed software for variable data and label designing - Kothari VDP Pro, this label edition of Kothari Print Pro is an extremely powerful combination, capable of handling variable data inputs, working in an automated mode. ​Specially designed custom driver is available to driver OKI based roll to roll label printers. 1. Kothari VDP Pro - This software allows you to design the label templates with fixed or variable data fields in it. 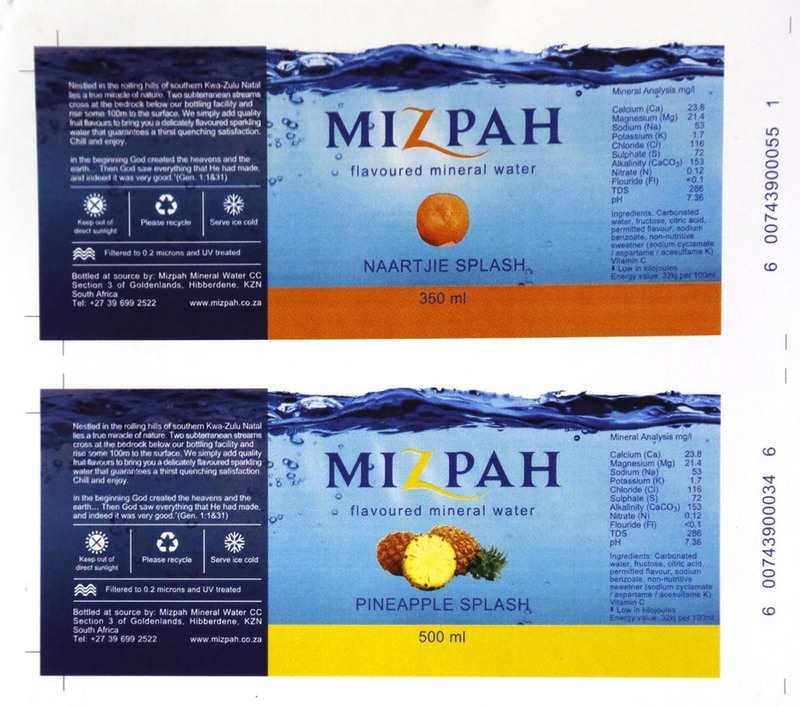 Various types of label templates can be designed with simple and efficient designing tools available in the software. It also allows you to bind the variable data with the input to be used for generating the printed labels. This input data can come from one or more databases or can be manually entered through the keyboard or via an automation queue or can be provided using various types of counters. The label templates are used to generate and send job files to automation folder of the RIP software. The RIP then scans the automation/ hot folder and nests the various jobs before outputting on the label printer associated with it. 2. Kothari Automation Printer - This is a printer driver that allows you to print the labels from your favourite label design software. If you are working with a third party label design software other than the Kothari VDP Pro, then using this printer driver you can print labels to the Automation/ Hot Folder of the RIP. This RIP then scans the automation/ hot folder and nests the various jobs before outputting on the label printer associated with it. ​3. 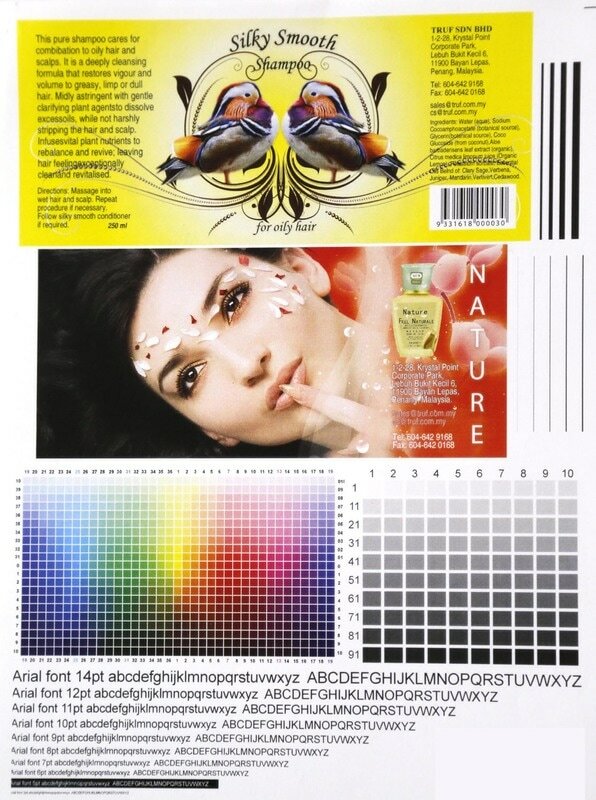 Kothari Print Pro (Label RIP) - This edition of Kothari Print Pro RIP is the heart of the whole label printing process. The RIP is responsible for scanning the Automation/ Hot folder for incoming jobs either from the Kothari VDP Pro or Kothari Automation Printer along with the graphic files supported by the RIP. If one or more jobs are available, then RIP automatically fetches the jobs and then rasterizes them into the format understood by the label printer associated with it. Description of various automation workflow components. ​XML based, barcode controlled workflow for Job automation. Designed to bring efficiency at the shop floor and reduce chances of errors in production, this is a must have tool no matter what your size of business is. If you are accepting orders through the web then you can automate your production process by directly generating XML tickets and placing them in the queue and tagging the media to be printed with corresponding barcodes. Alternatively, if you don't use the web then also, you can generate XML tickets using our Job panel for all the jobs. This panel is also capable of pulling data from a database. The RIP software takes instruction from the XML ticket and knows from there, how to process the incoming Job. Also, the moving XML Job ticket in your network allows your IT systems to keep track of the progress made on a particular Job as it moves through various stages of its life cycle - from order point to printing until shipment. As a business owner, it helps you plan your production and supervision more efficiently, reducing chances of mistakes. This frees you from production blues and let you focus on your task of managing your business! Image handling. ​Support most of the known Image file formats including the native Photoshop format with Channels. The software also reads, interprets and uses transparency in the images. Nesting. Automatic nesting of multiple copies of same label design in rows and columns based on the size of the printable media with user defined gap in between. Flexible image composing. In the same print area, you can place multiple images with transparent background to compose. It treats every image as a layer. Each layer can be in different color space (RGB, CMYK, Lab, multichannel etc.). 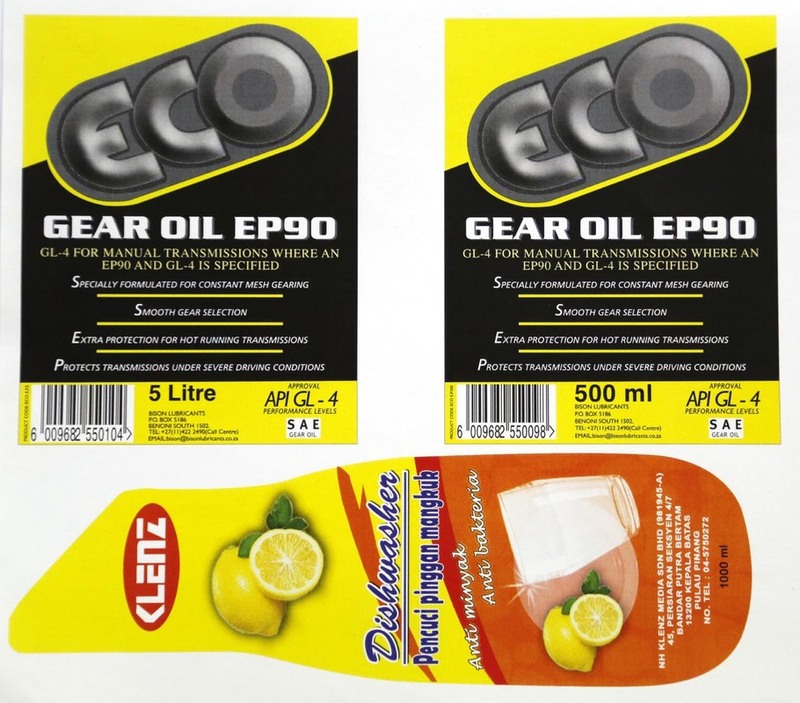 Gallery of labels printed with Print Pro (Label edition). 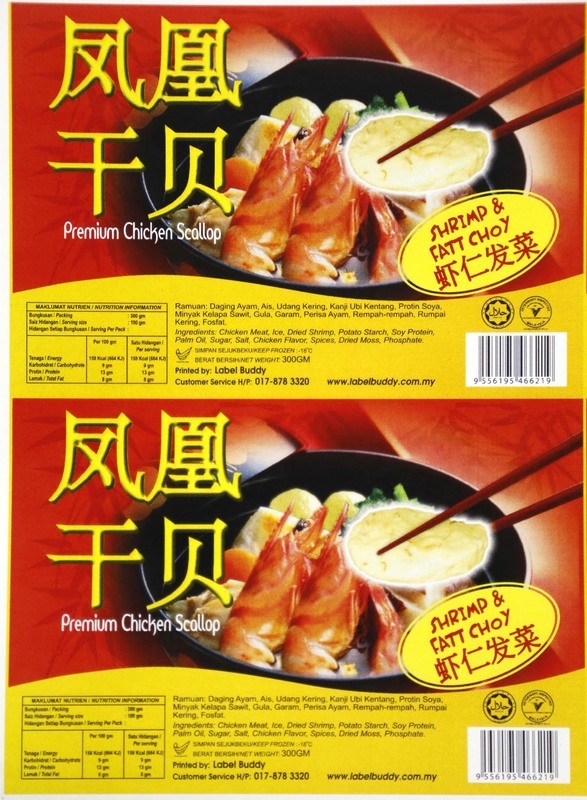 Following images were printed on a OKI based label printer using Kothari Print Pro RIP software.